Are there any plug-in which allow Apple Music streaming in Kodi? Unfortunately, there is no plug-in available right now to support Apple Music playback. Therefore, this post would give you the best alternative way to play Apple Music on Kodi. 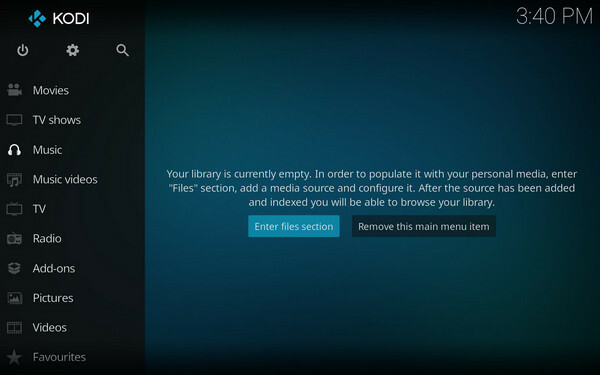 Kodi is a free open-source application to managing local collection of movies, TV shows, music, photos, slideshow, podcasts, and it was known as Media Center (XBMC). With times going by, Kodi is now available on a huge range of platforms including Windows, macOS, Linux, iOS, Android, Raspberry Pi and some others. Also, there's a range of add-ons which you can download and install to access a wide range of file formats or multimedia resources. You may ask: Is Kodi legal? Yes, it is. But it is illegal if you use it to watching pirated content. How to Play Apple Music on Kodi? Due to the DRM protection, Kodi does not support the add-on for Apple Music contents playback. But it is feasible if the DRM protection can be removed legally and the Apple Music content can be converted to the DRM-free audio formats including MP3, AAC, WAV etc. So all you need to do is to finding an accredited converter for Apple Music. 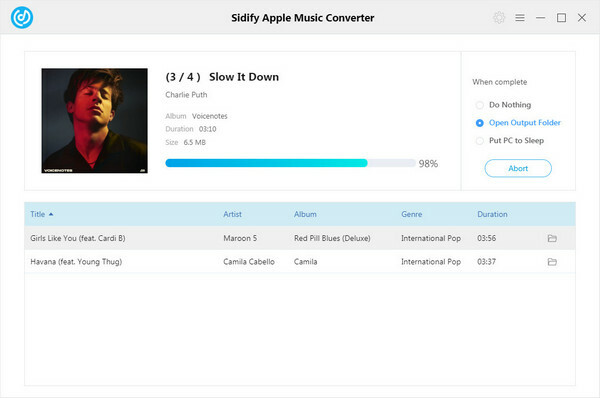 Among which Sidify Apple Music Converter wins the trusts from users with great techniques on Apple Music conversion and excellent services. 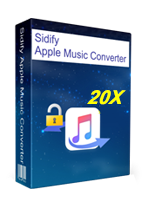 Below are the key features of Sidify Apple Music Converter. Work for Apple Music, iTunes M4P Music and Audiobooks. Record the Apple Music songs losslessly at 10X faster speed. Highly compatible with macOS High Sierra & Windows 10 & fully support iTunes. Now just look at the specific steps on how to convert Apple Music to DRM-free audio files for playback on Kodi. 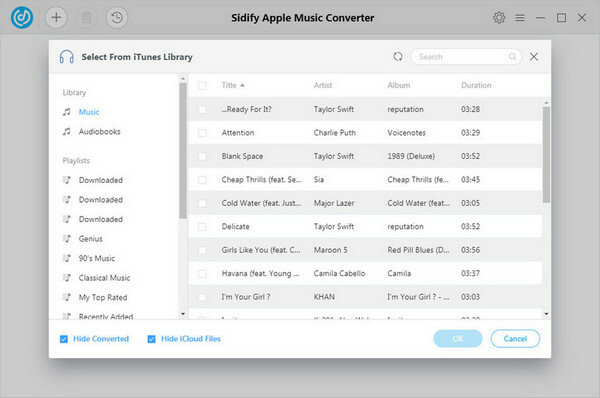 Download and install Sidify Apple Music Converter on PC or Mac, then launch it. Click icon to add Apple Music songs, then a window will pop up to let you select audio files from your iTunes library. Then you can click "OK" to check the audio you selected. 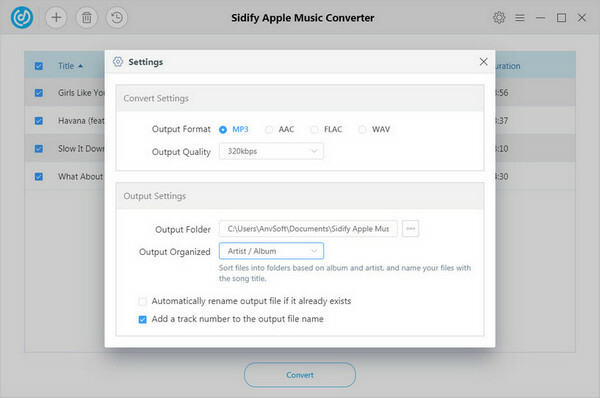 After finishing adding audio files, you can click button on the upper right of Sidify interface to customize the output settings including output format, output path, and output quality. You can choose MP3, AAC, FLAC, or WAV as the output format and output quality up to 320 kbps. 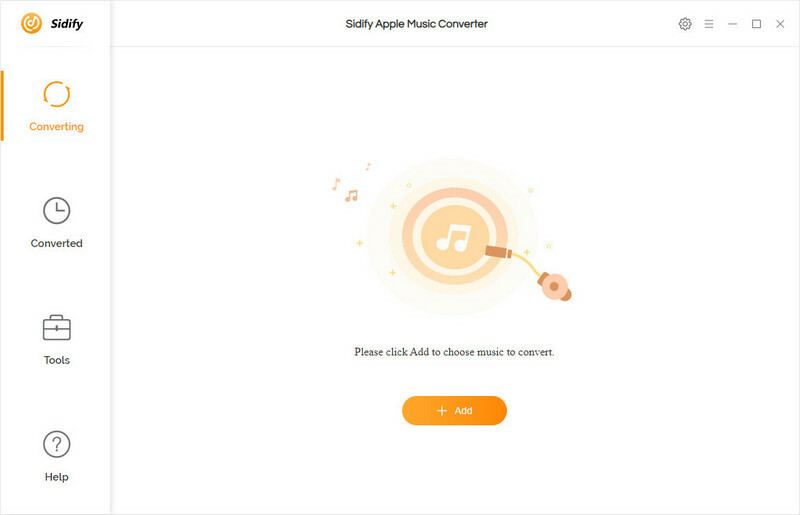 Now, you can click "Convert" button to start converting Apple Music songs to the audio format you chosen. After the conversion process completed, you can click button find the well-converted Apple Music files. Now just launch Kodi on your computer to add the converted Apple Music contents from local file folder. 1. 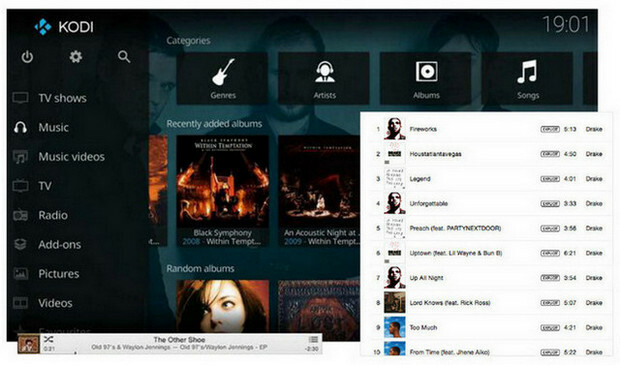 Click Music section on the left panel, and then click "Enter files section". 2. Click "Add Music", and a window will pop up to let you choose the music files from local file folder. 3. Click "OK" to check the music files you add to. And now you can enjoy the Apple Music contents on Kodi freely.